01 March 2018, Dubai, UAE – The Philippine Consulate General in Dubai and the Philippine School Overseas of Dubai and the Northern Emirates affirmed their partnership and collaboration on several programs and activities for 2018 at a meeting held at the Philippine Consulate on 25 February 2018. 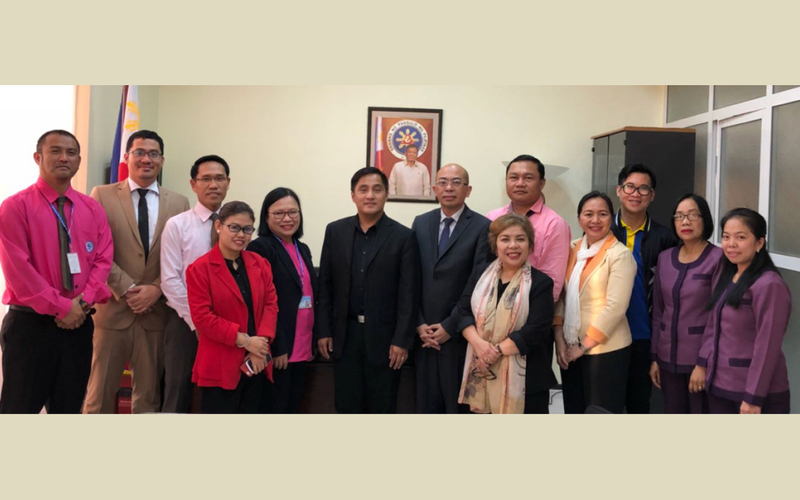 Consul General Paul Raymund Cortes and the five (5) Philippines schools discussed details on initiatives they would be undertaking this year, stressing the need to continually involve Filipino youth in various community projects. The Philippine School Dubai, United International Private School, Far Eastern Private School (Al Shaba and Al Azra Campuses), New Filipino Private School, and Al Alfiah Private School assured the Consulate of their interest and willingness to participate in various programs and activities the Consulate will be organizing in view of their commitment to mold the Filipino youth as progressive and confident global Filipinos. 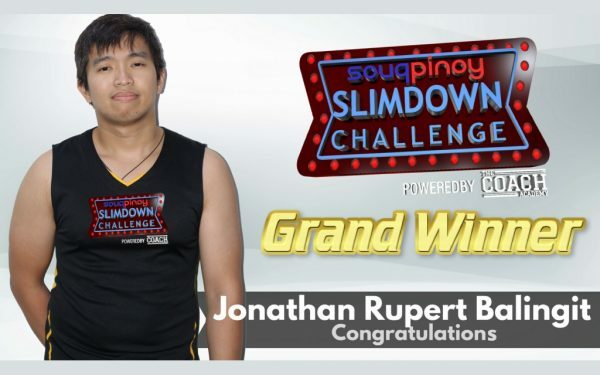 The Rizal Forum, the Consulate’s engagement with the Filipino students of Dubai and the Northern Emirates since April 2016, has thus far organized an inter-school debate, photography and film-making workshops, participation in community events, The History Hour (a video blog on Philippine history and culture), and various lectures at the different schools on Philippine public policy, among many others.